Recently new MASD faculty member, Tim McGee, was interviewed by Leigh Stringer about his work at LikoLab. We’re so pleased that Tim joined the MASD faculty roster this fall to teach Introduction to Sustainable Design, a foundation course in MCAD’s Master of Arts in Sustainable Design program. 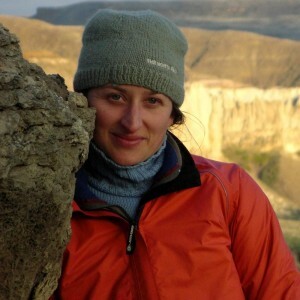 “I first met Tim when he was working at Biomimicry 3.8 with Janine Benyus. He then went on to join IDEO, and now runs LikoLab. He’s a biologist, and works with designers to make products, buildings, even urban environments more resilient and more sustainable, using nature as a guide. His work is transformative, and super cool. This interview is jam packed with great ideas, reading material and links, so read to the end! Original article was published by LeighStringer.com on October 28, 2015.